Your chance to meet other members of the network and to find out what’s happening in your local business community. 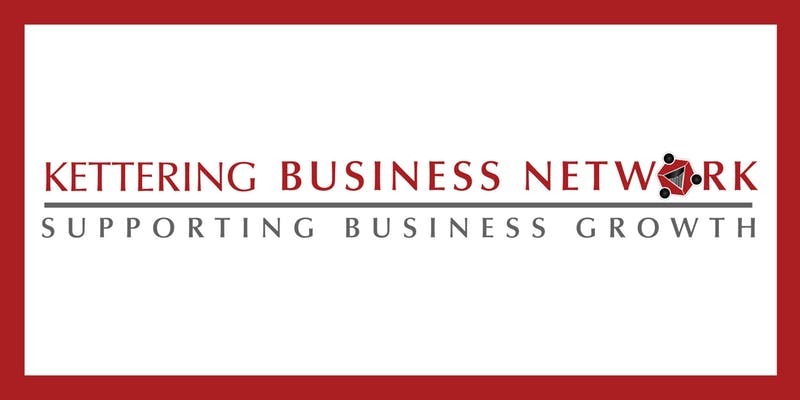 The Kettering Business Network meetings are open to all businesses, sole traders, limited companies and PLC’s! Please note that places may be prioritised for businesses within the District of Kettering. If you have any further questions or wish to join the Kettering Business Network Directory visit our website.